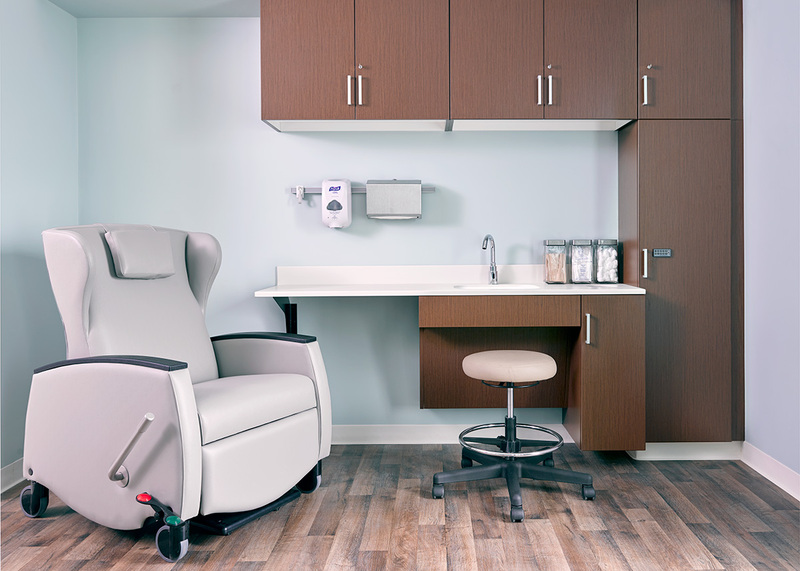 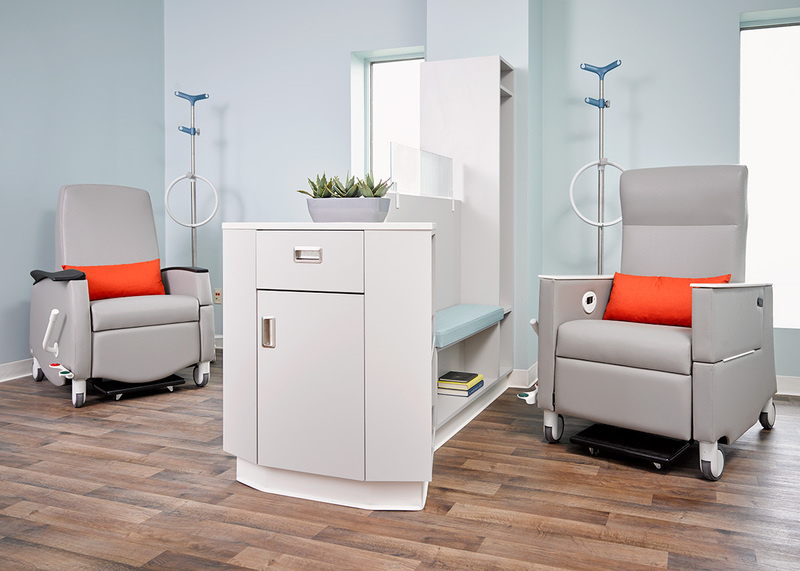 EthoSource offers a wide range of furniture products that have been designed and constructed specifically for the Healthcare Environment. 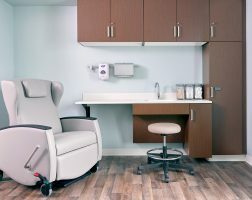 We understand that the careful selection of these products is critically important in order to meet the unique needs of each user as they seek to achieve and maintain personal health and wellness. 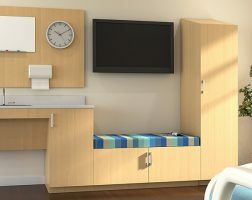 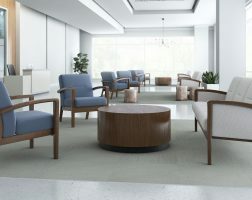 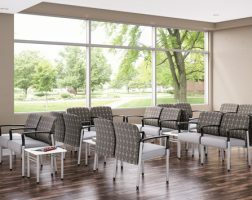 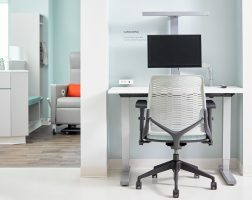 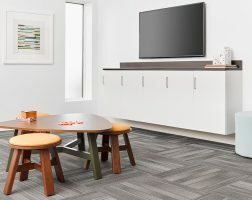 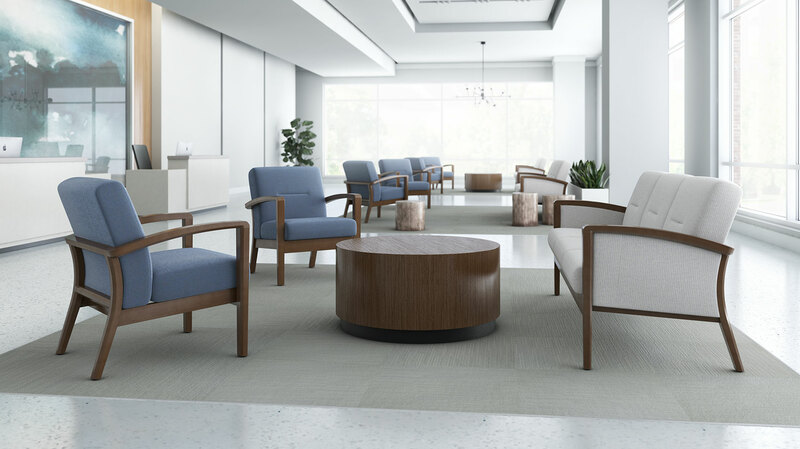 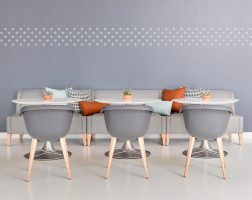 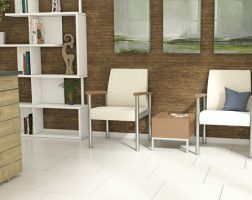 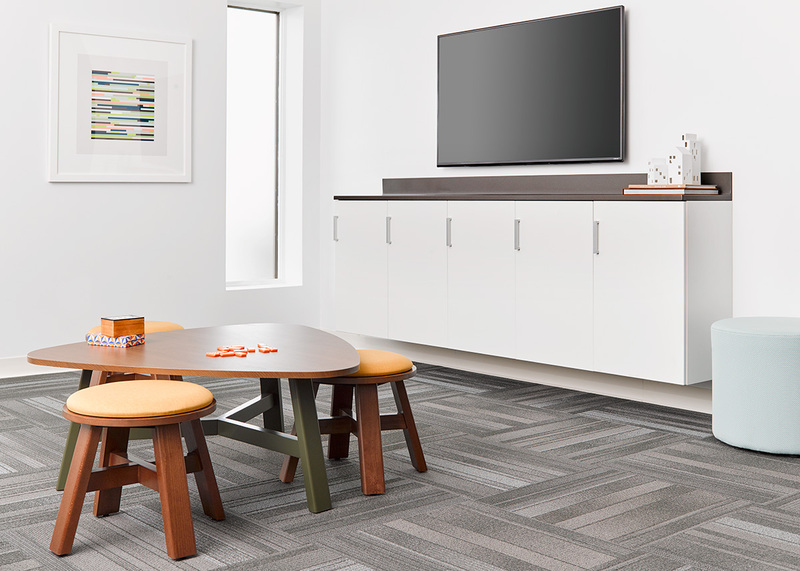 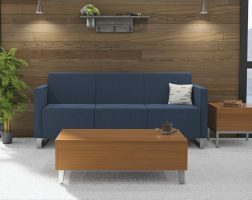 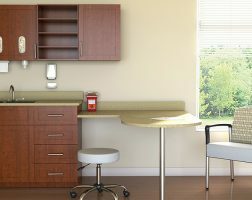 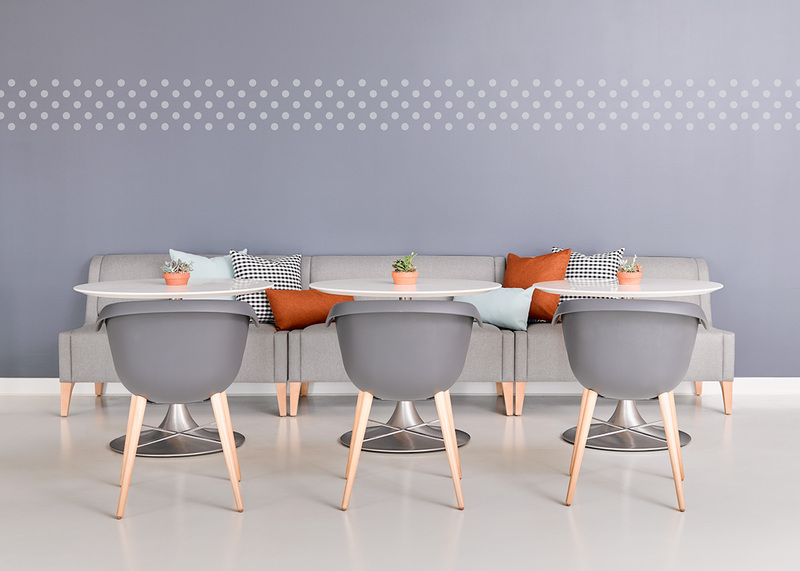 Intelligent design and durability are far more than buzzwords when it comes to furniture that will be utilized in a healthcare environment; they are aspects of the furniture that cannot be compromised. 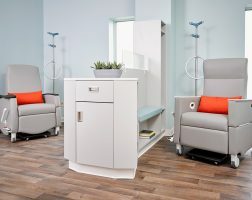 EthoSource offers products that will enhance both the caregiver and the patient experience both from a functionality and aesthetic standpoint. 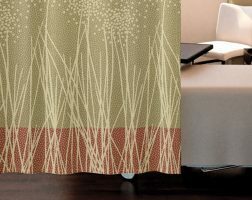 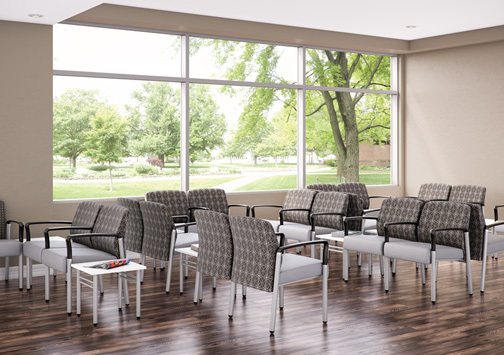 It is our belief that the furnishings within a healthcare facility can play a significant role in the overall mental, emotional, physical and spiritual wellness of those who use them. 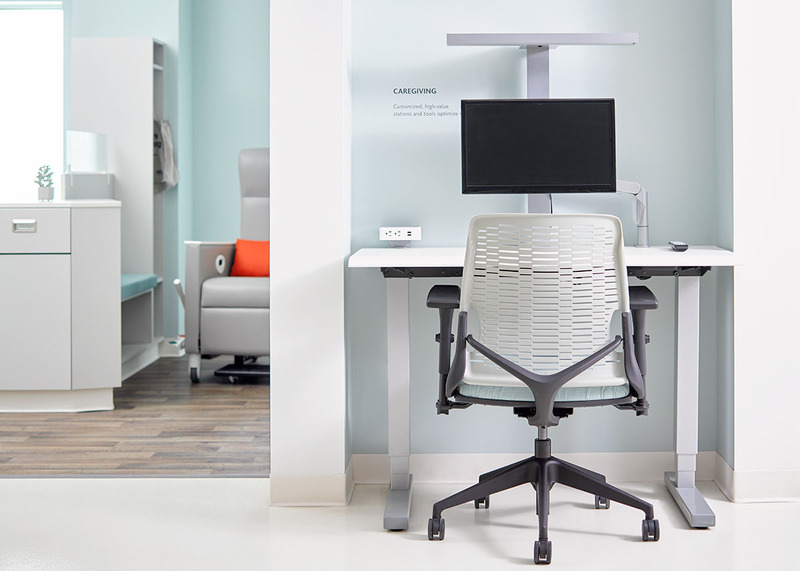 This is why our solutions enable our healthcare customers to customize our products to meet the needs of their employees and patients.